DOP (di-octyl phthalate) is an organic compound used as plasticizer. It is one of the most cost effective and widely available general purpose plasticizer. It is the Di ester of phthalic acid and the branched chain 2-ethyhexanol. Plasticizers are additives for plastics. Almost 90% of the market for plasticizer is for PVC, giving this material improved flexibility and durability. DOP possesses reasonable plasticizing efficiency, fusion rate and viscosity which of great importance for plasticized products. Plasticizers are used in toys, shoes, stationery, and medical products such as blood bags and dialysis equipment. Plasticizers also function as softeners, extenders, and lubricants, and play a significant role in rubber manufacturing. 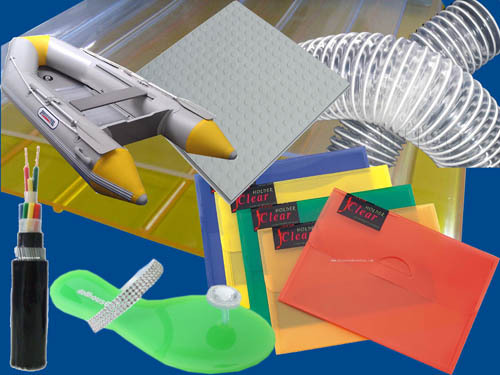 Plasticizers also used in adhesives, sealants, and paints to improve performance.